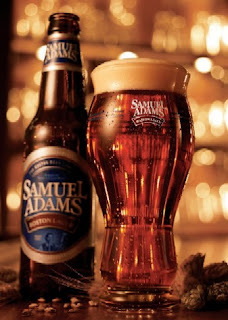 Fox News reports Samuel Adams is recalling beer brewed in Cincinnati after finding that potential defects in the bottle may, we repeat may, cause tiny grains of glass to break off and fall inside. This story has nothing whatsoever to do with marketing. We’re just trying to save your life, you hops-consuming ad gurus, you.